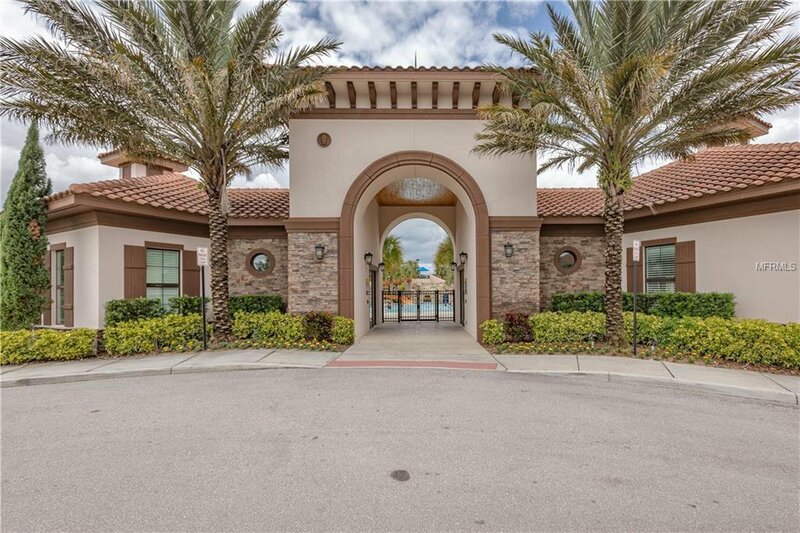 Experience Solterra Resort in this almost brand new, (built in 2018), FURNISHED 7 bedroom 5.5 bath Spanish Mediterranean architecture, heated pool home with no real neighbors!! 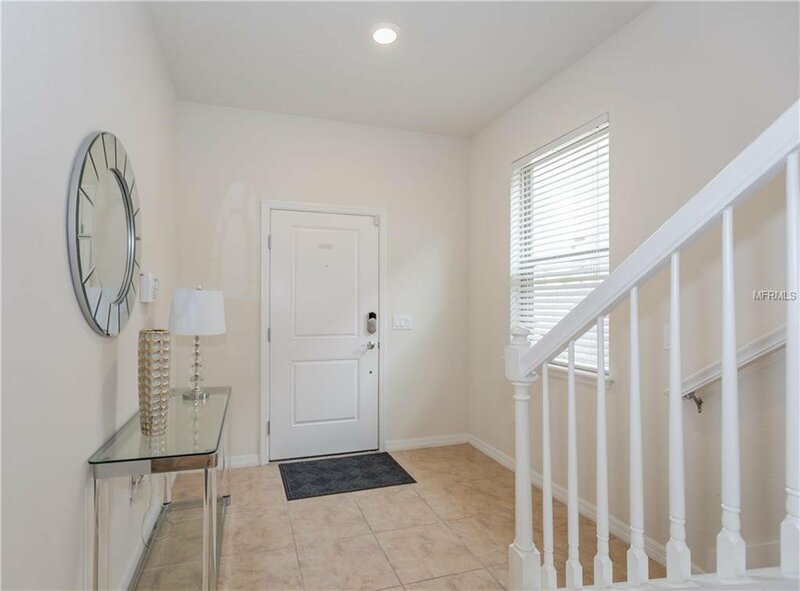 This property is "Turn Key" with bookings in place for the new buyer if they want them. 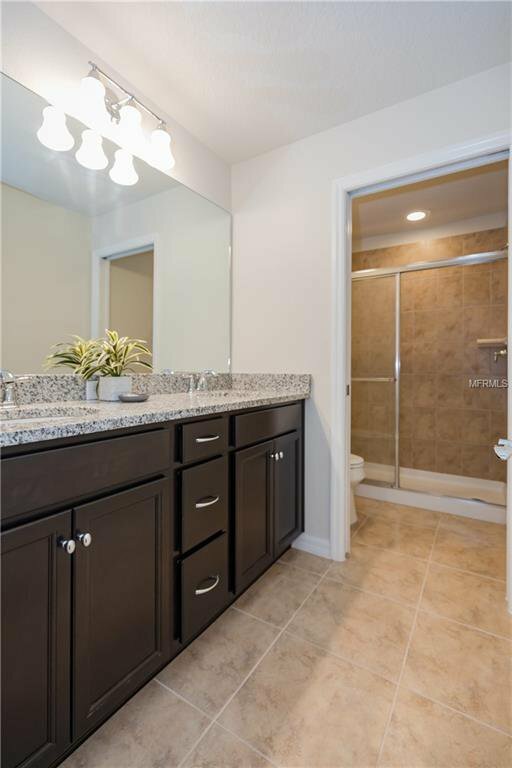 Compare this property to the builders new construction priced at $460,000 without furnishings. 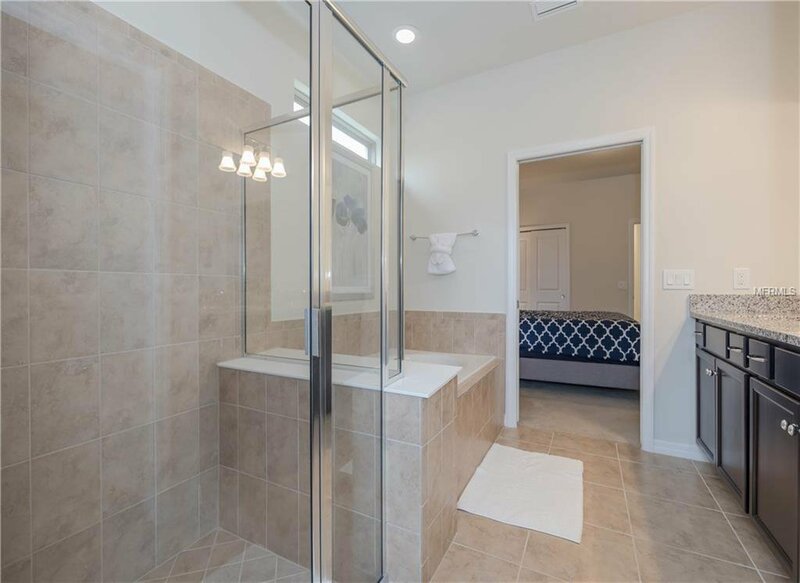 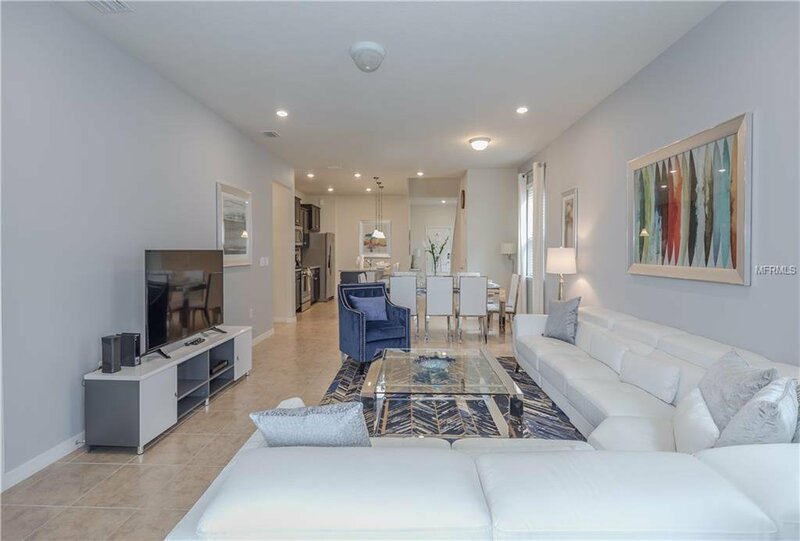 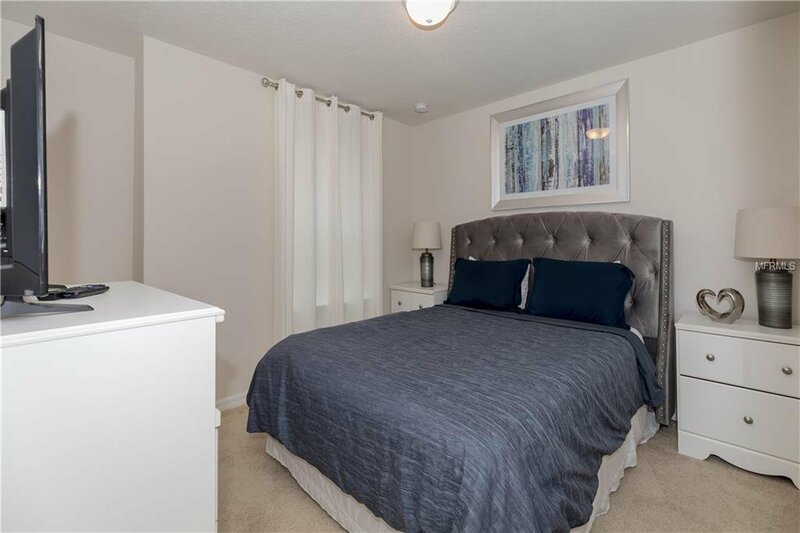 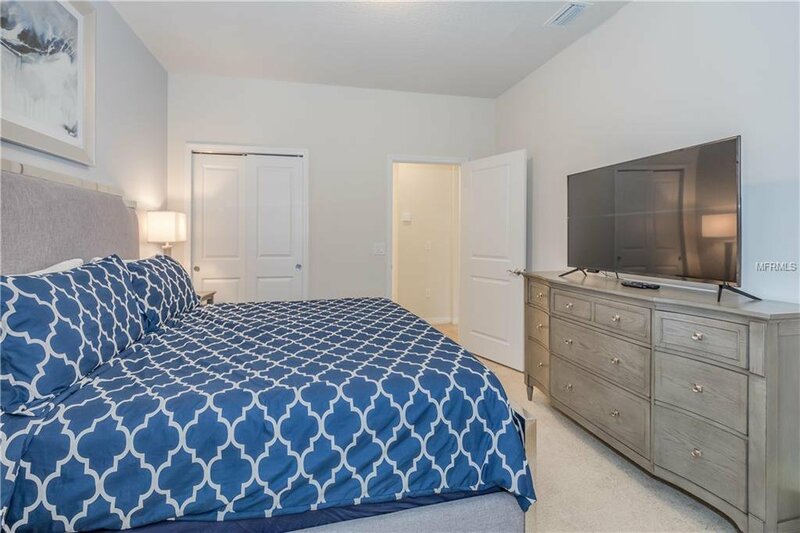 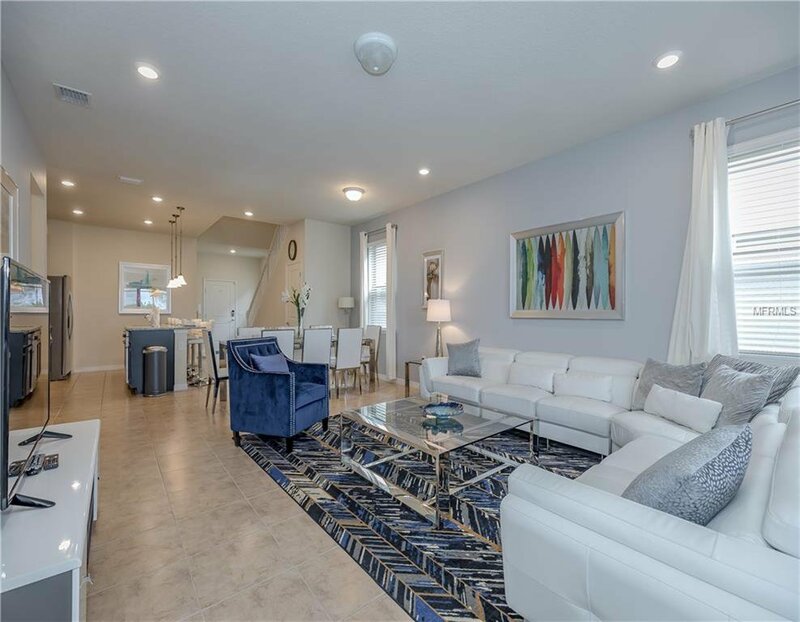 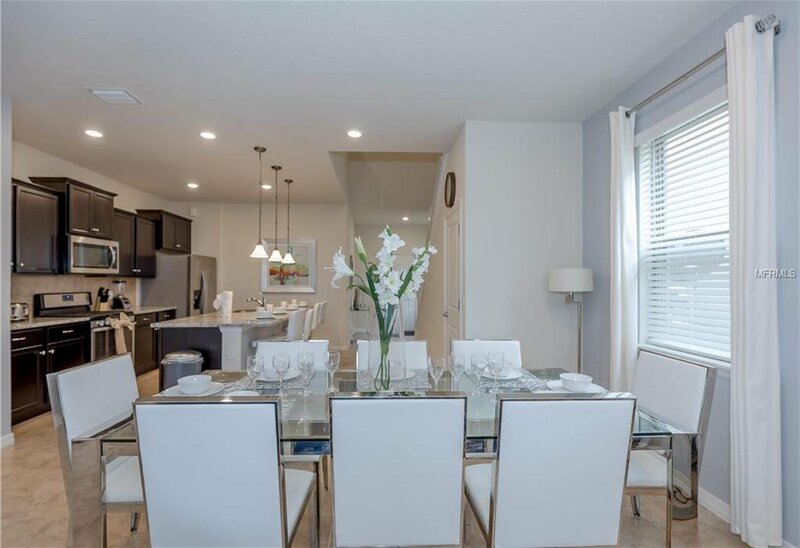 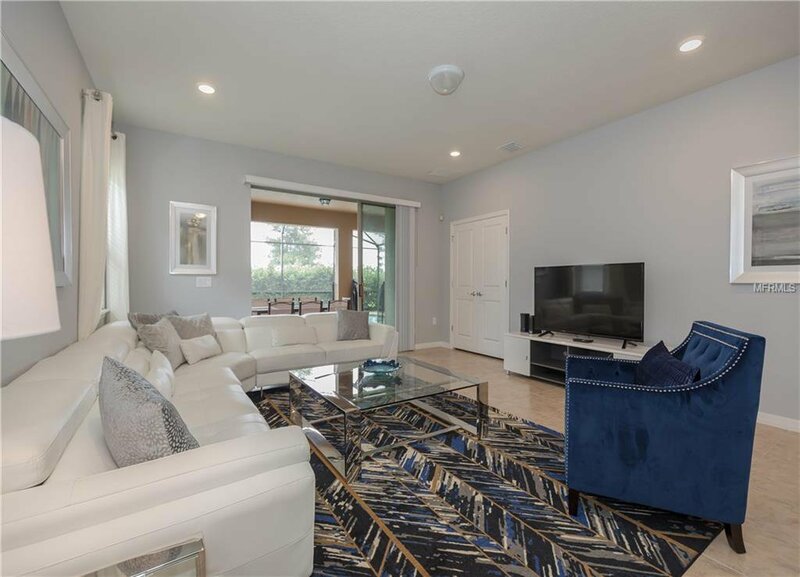 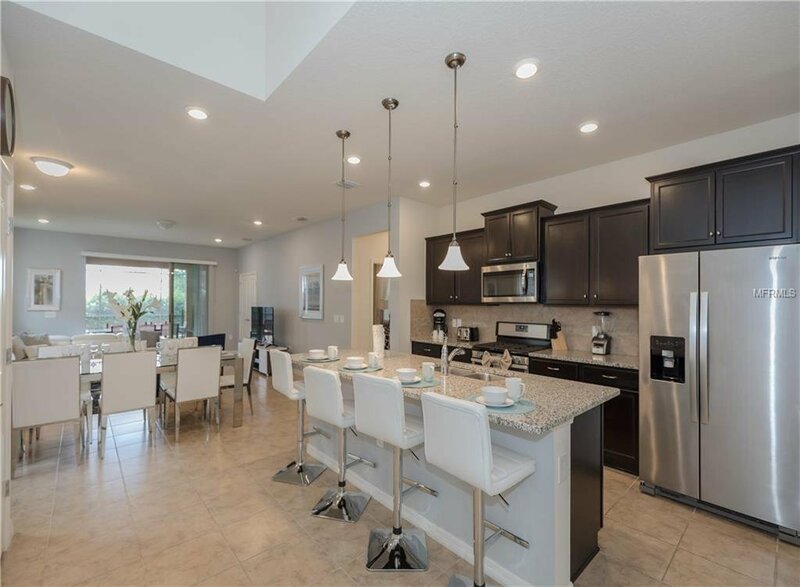 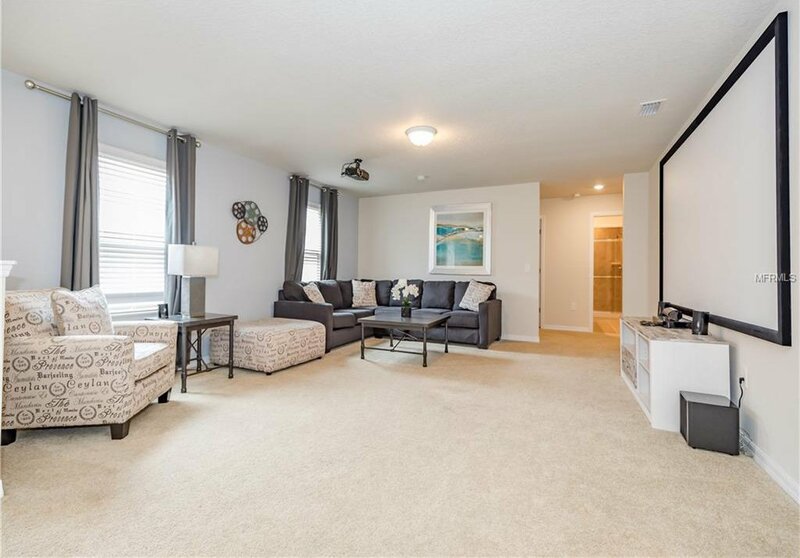 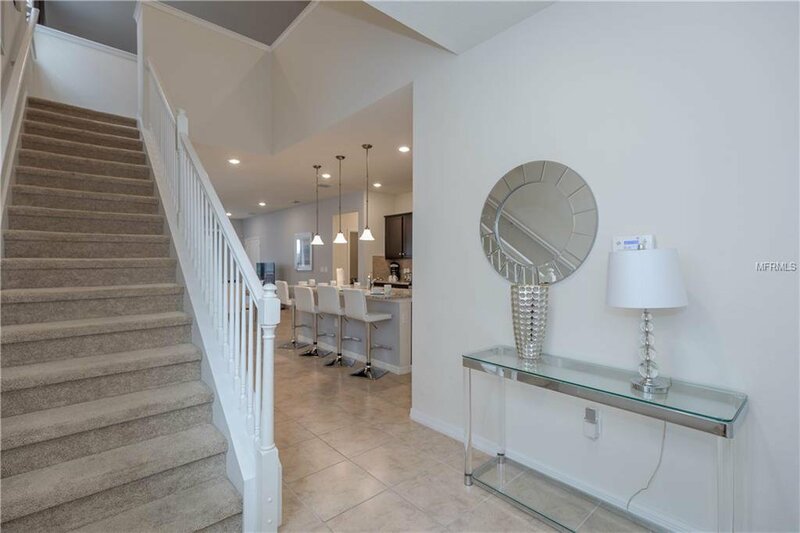 Furnishings cost about $50,000 for a total savings to the buyer of about $70,000 over new construction and this property is "ready to go" with bookings in place!! 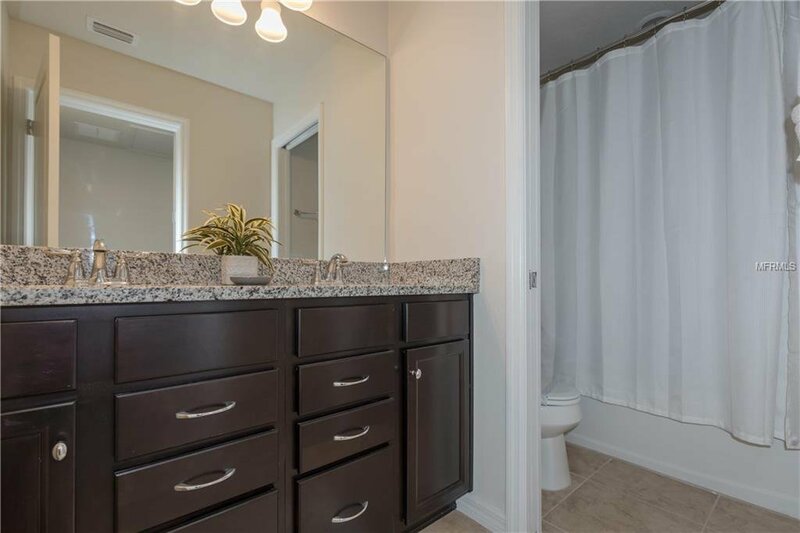 This elegant property has tile on first floor except the bedrooms 3 Master Suites with one located on first floor. 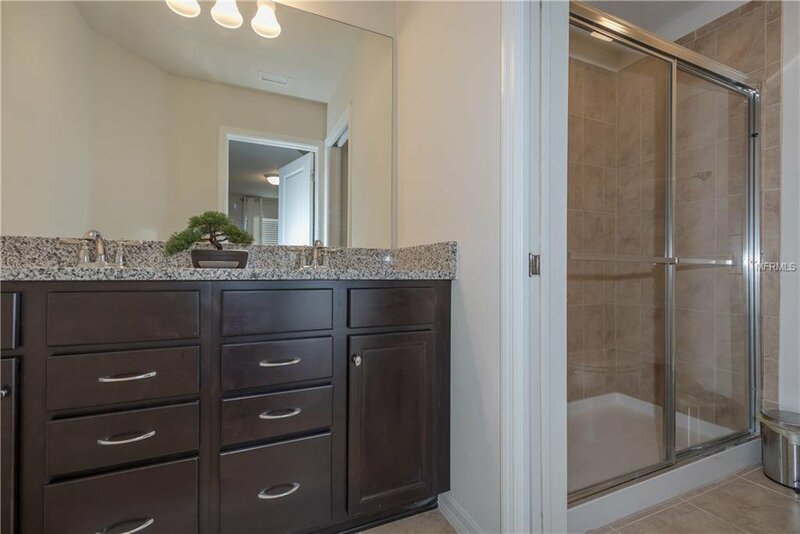 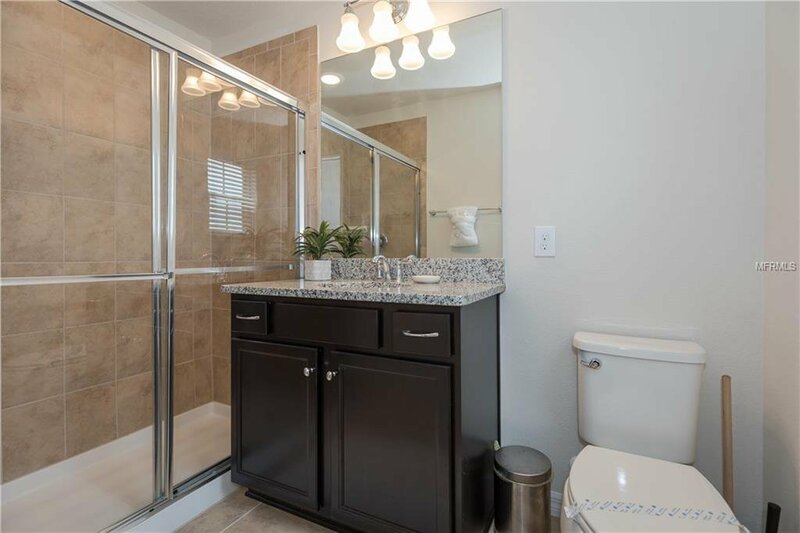 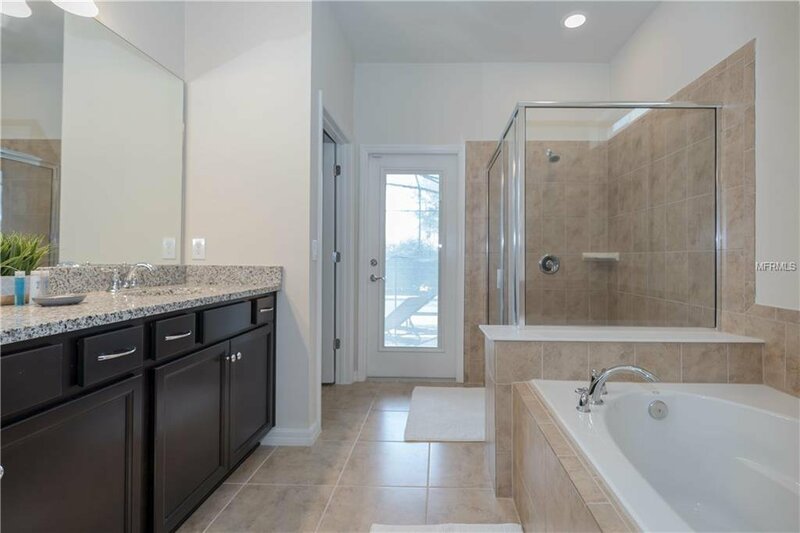 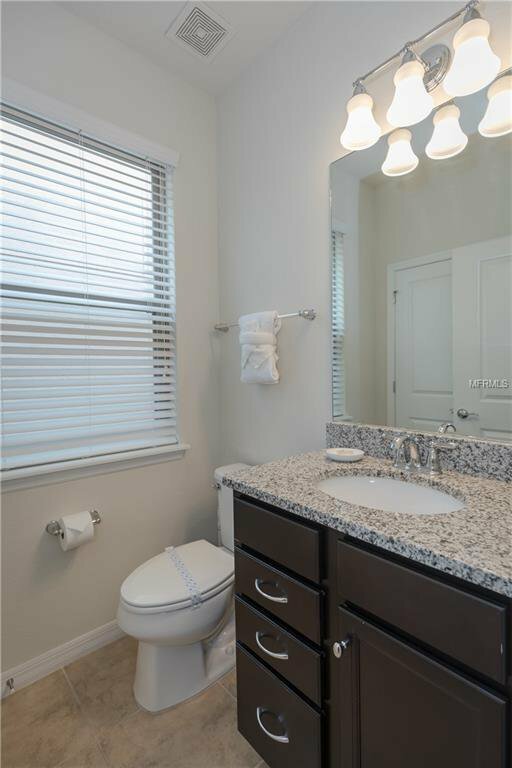 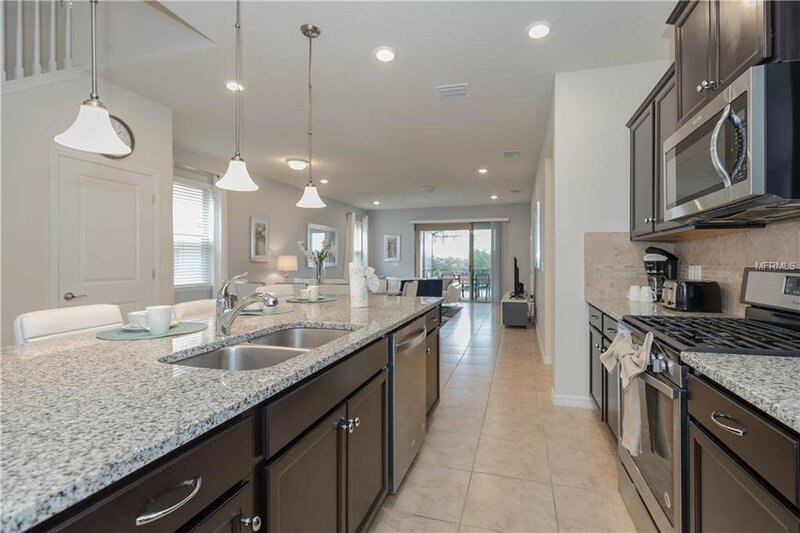 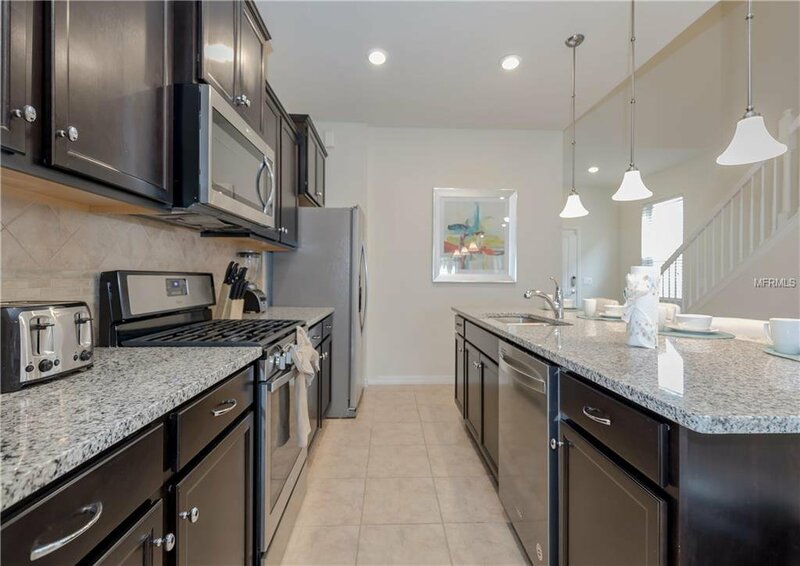 Beautiful cabinetry in bedrooms and baths and granite counters and a large island in kitchen. 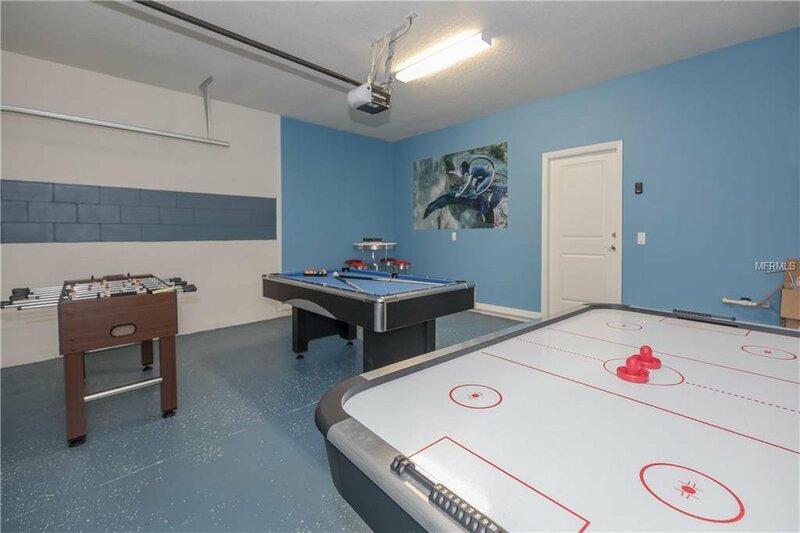 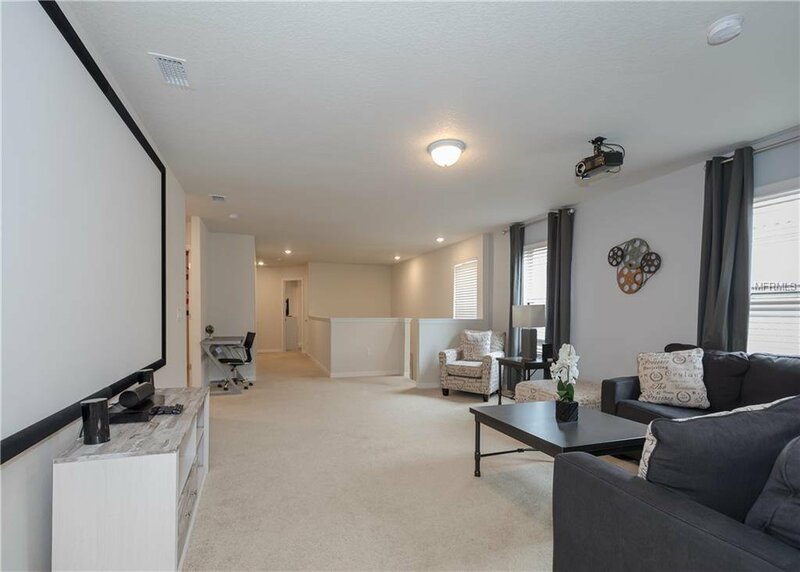 Garage is a fully equipped games room and upstairs enjoy the media room with a 70" screen. 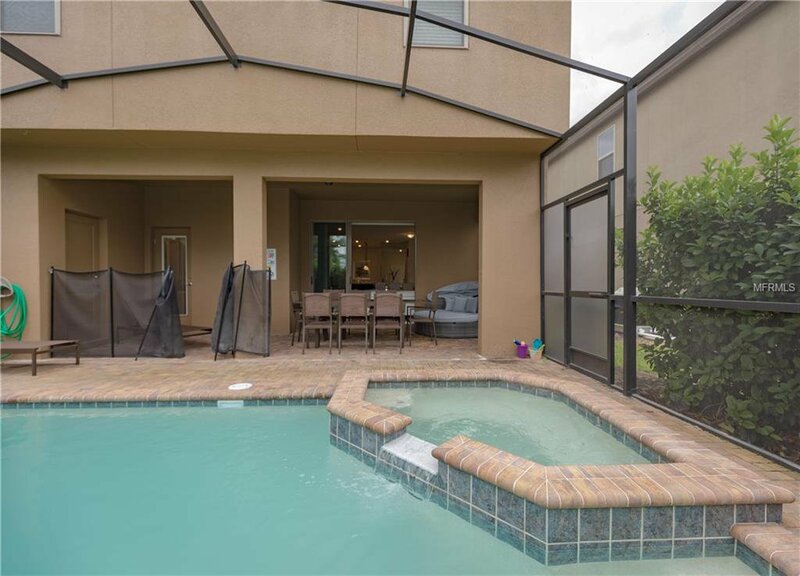 Large pool is heated and has a pour over spa, paver pool deck and lots of room to lounge. 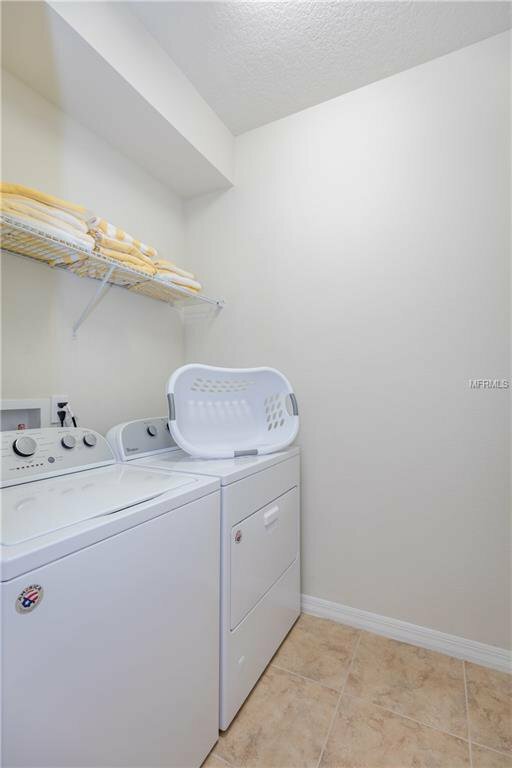 NO REAR NEIGHBORS!!. 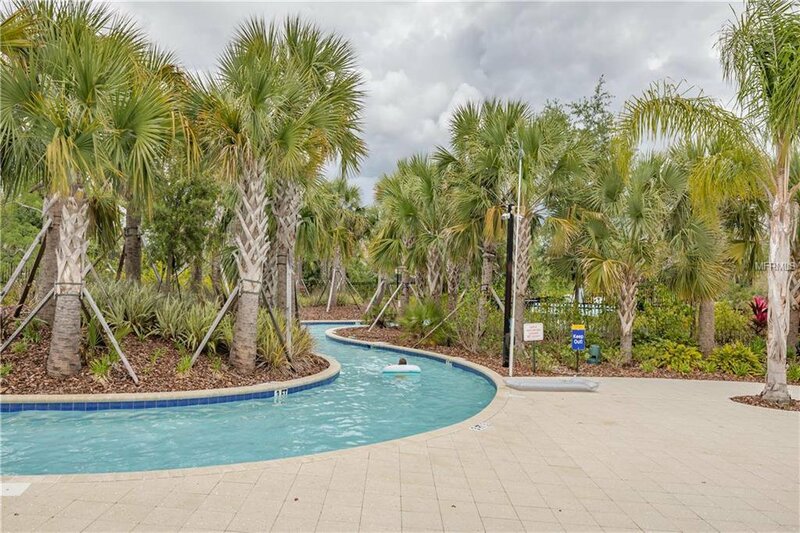 Solterra offers Infinity pool, Lazy River, Huge Clubhouse, Fitness Center, Cafe, Tennis, Manned Security at the Gate to the entrance of Solterra. 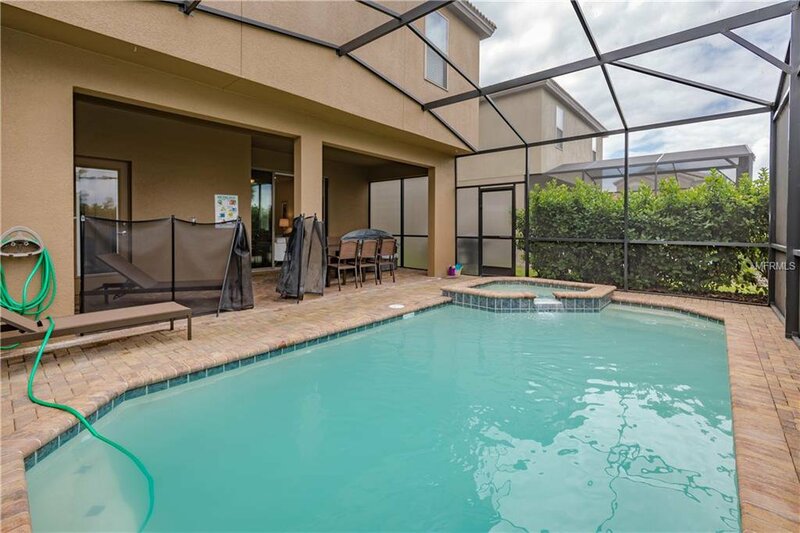 This property has many bookings that could transfer to the buyer. 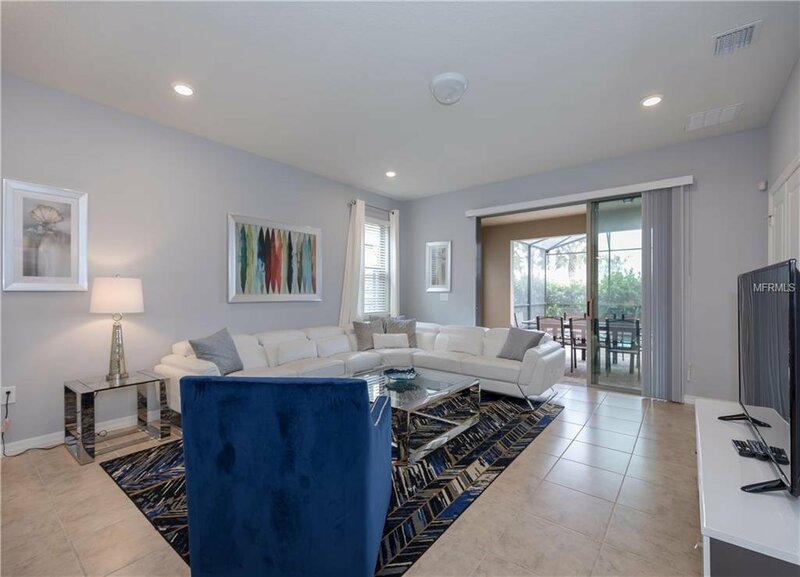 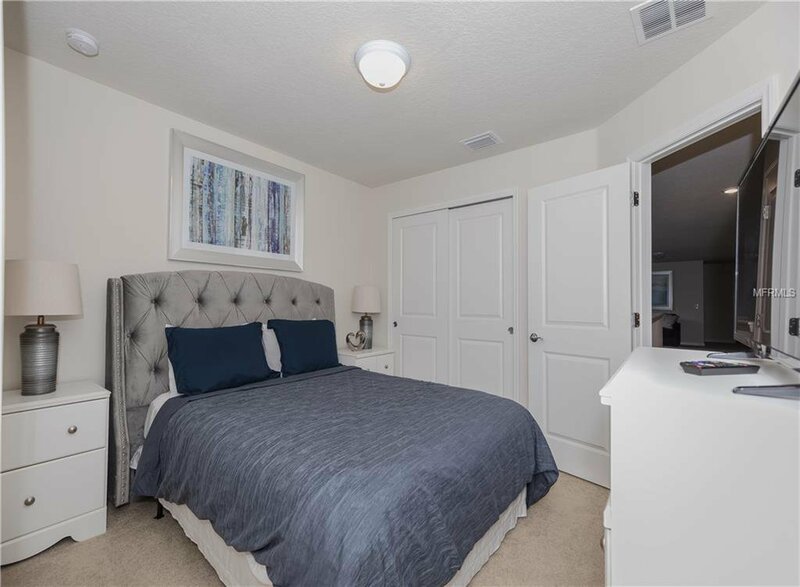 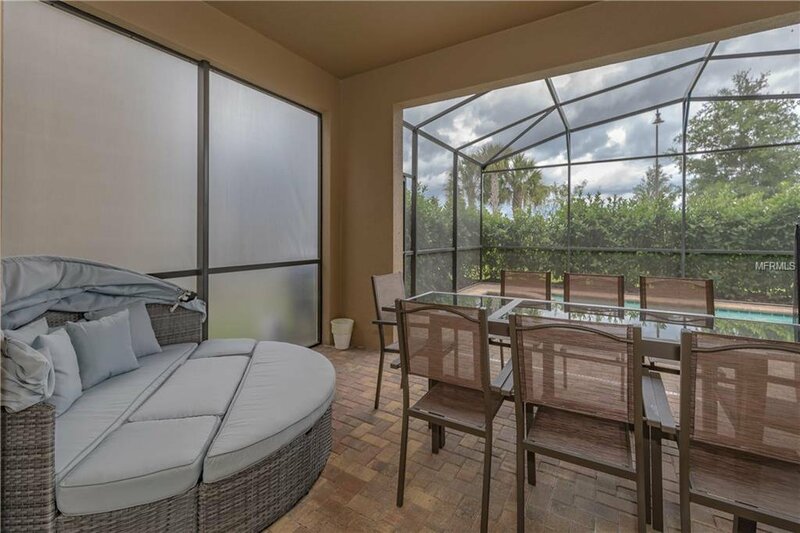 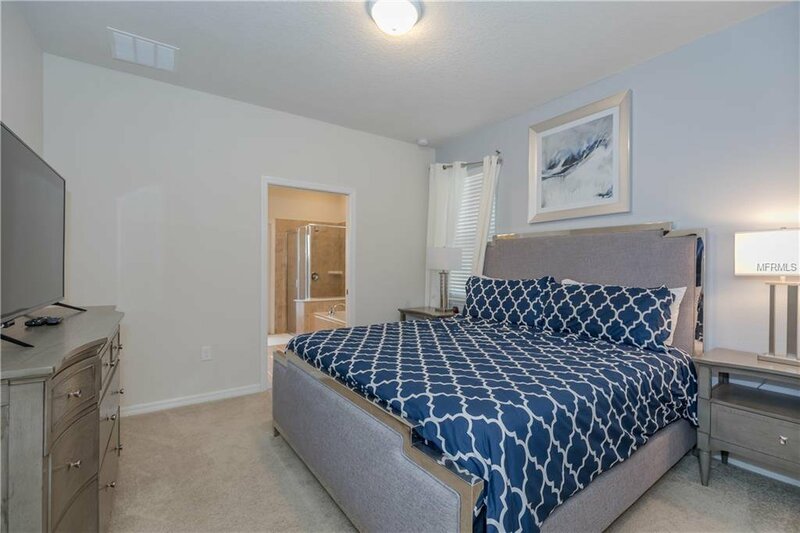 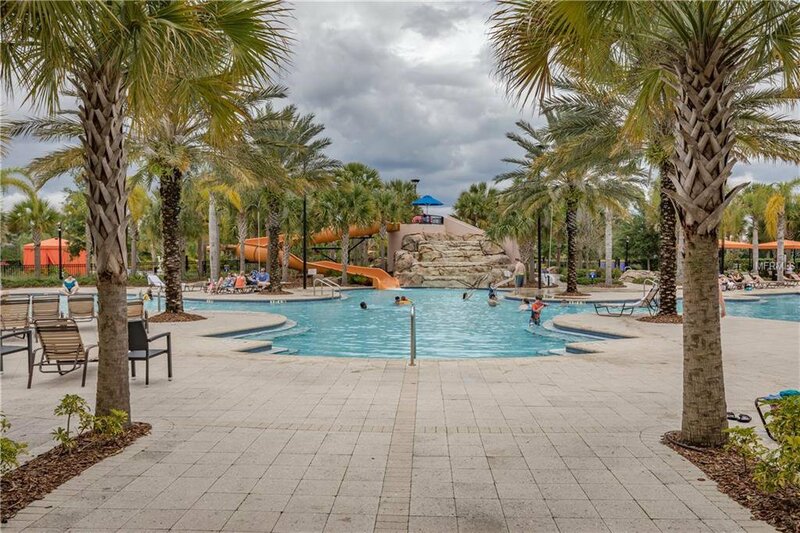 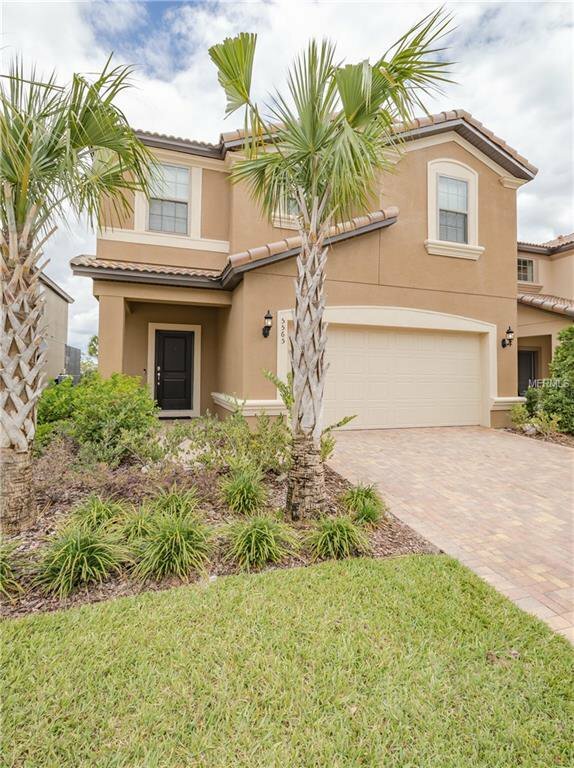 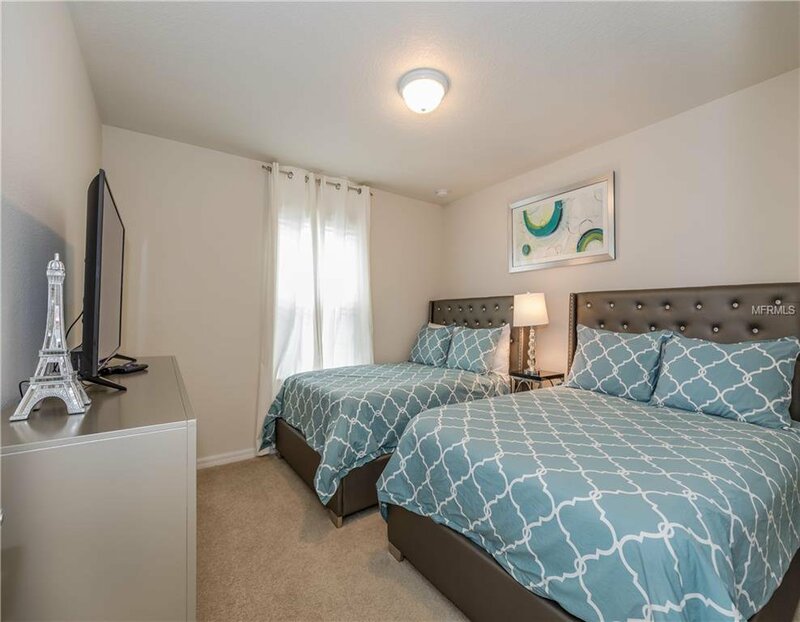 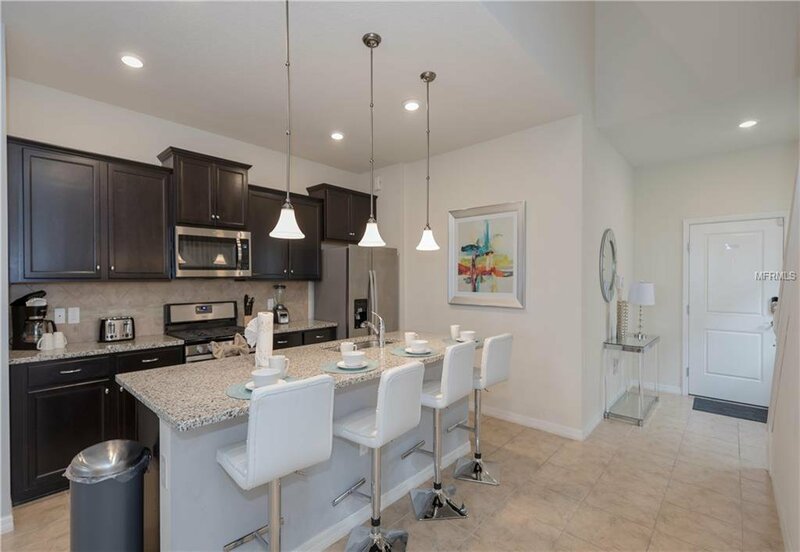 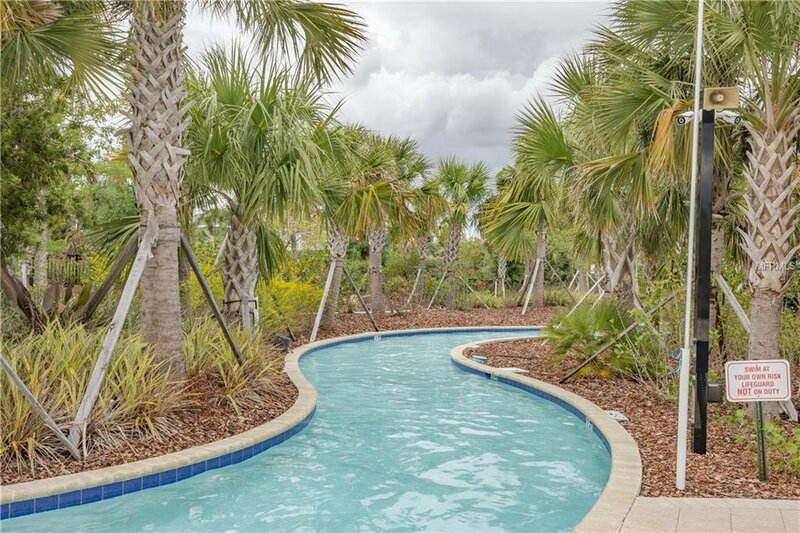 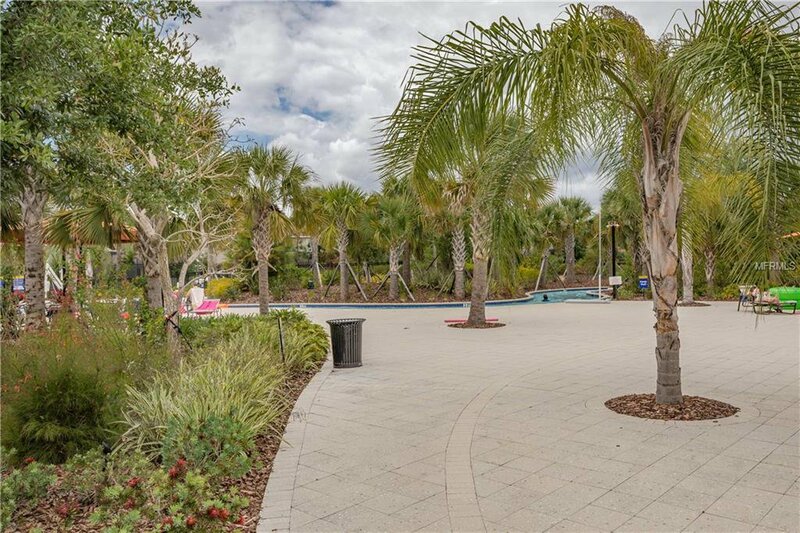 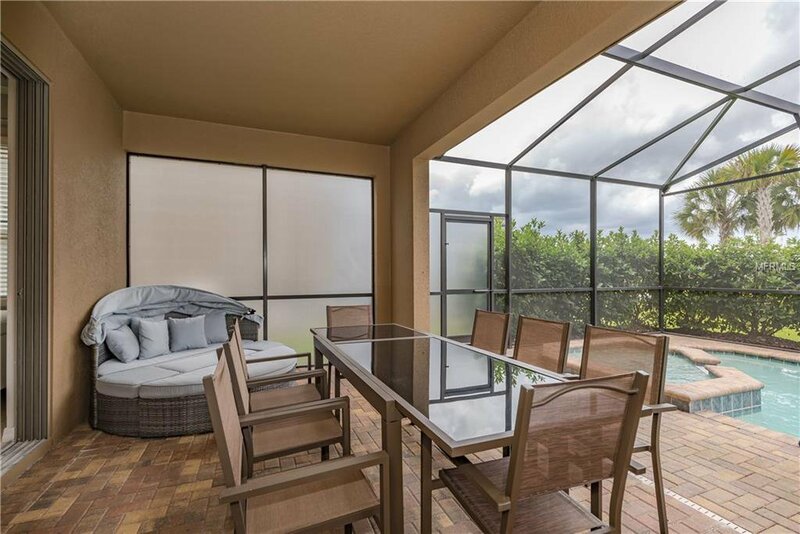 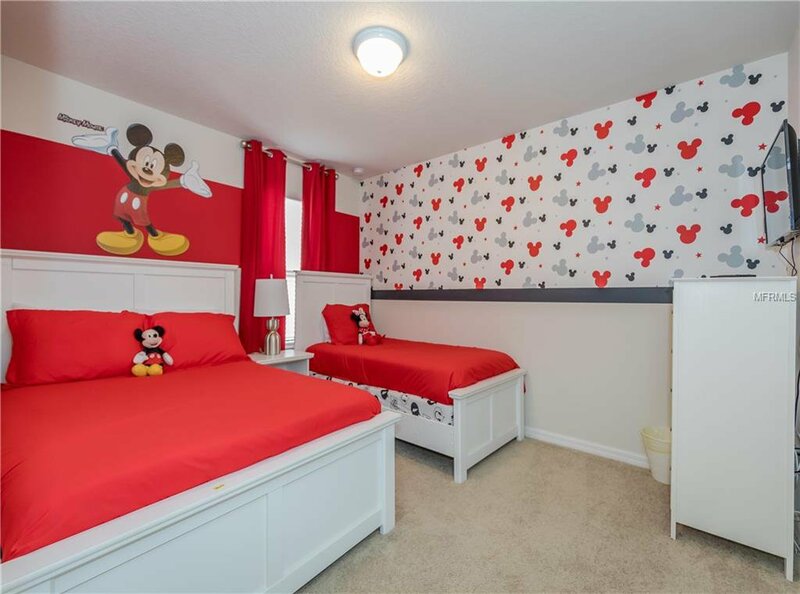 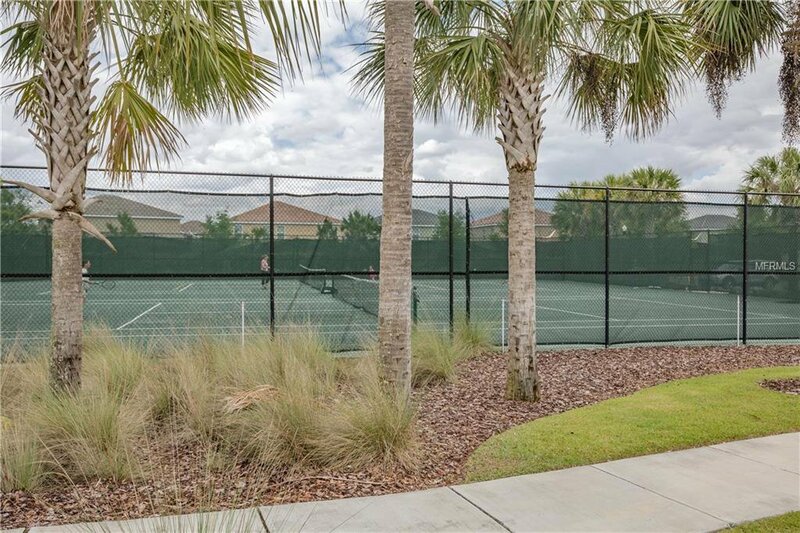 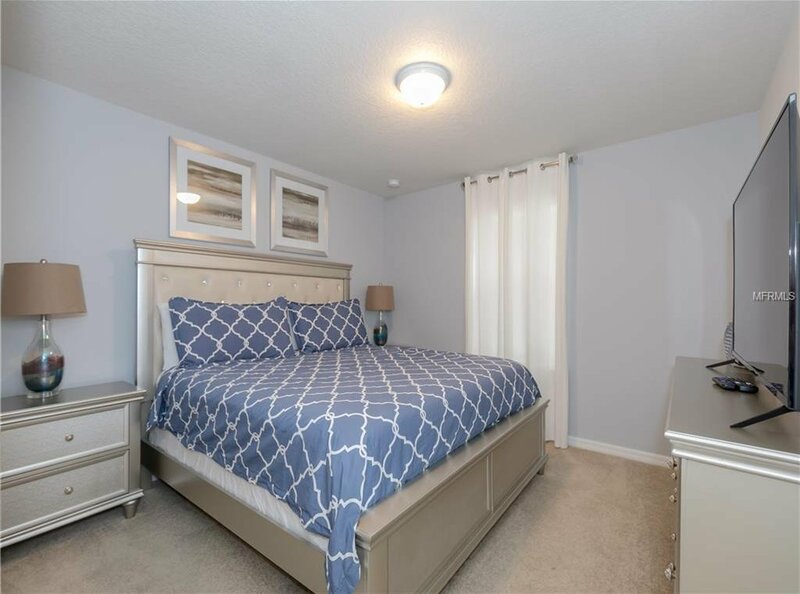 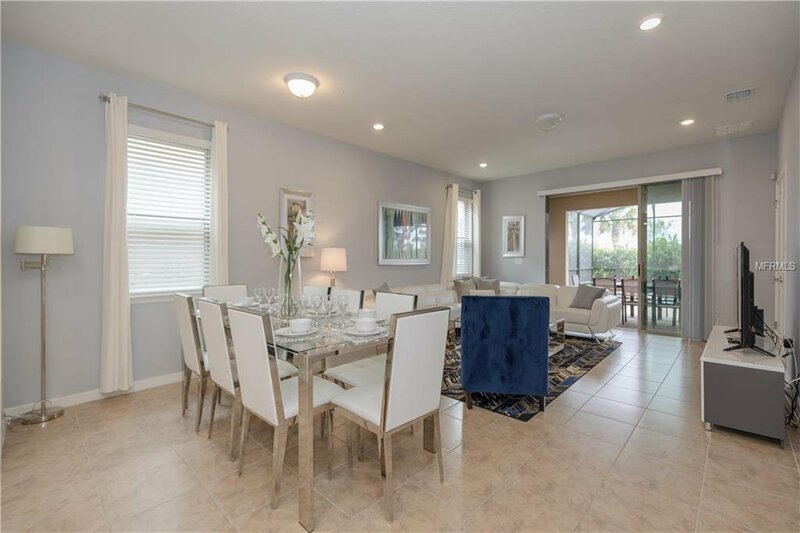 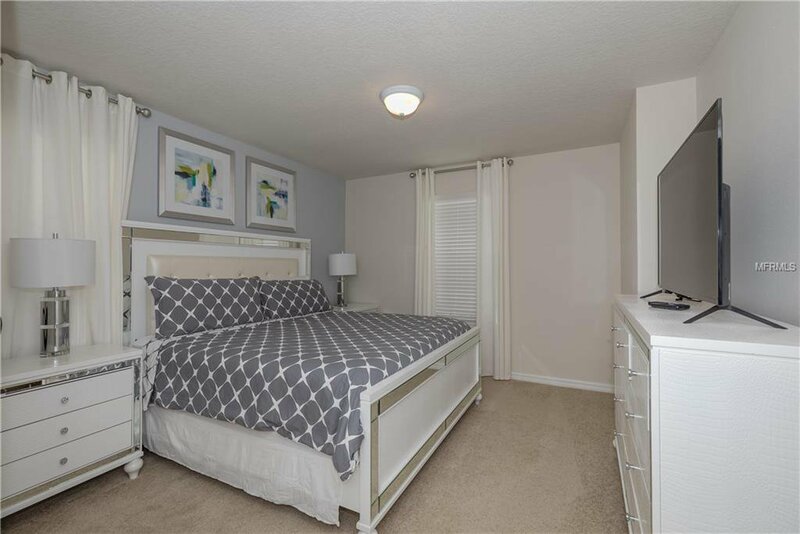 Located very close to Disney, Restaurants, and Shopping. 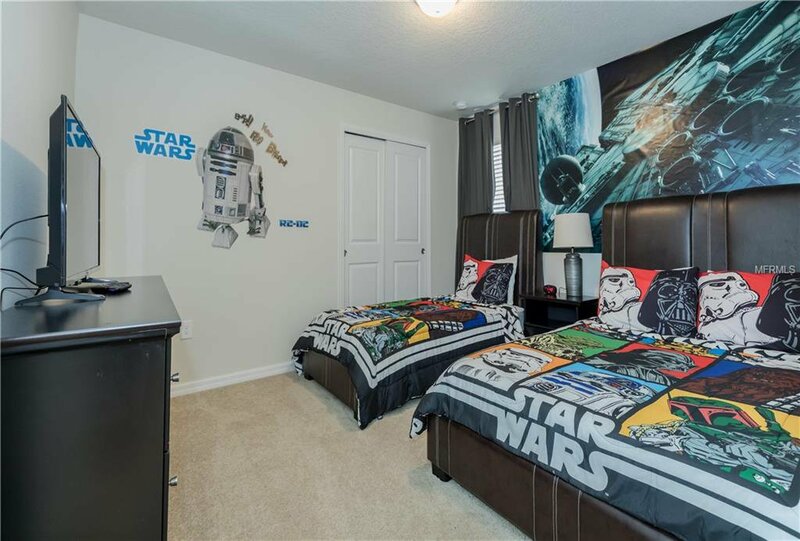 Listing courtesy of FLORIDA REALTY MARKETPLACE.